The Easter holidays are looming and if you’re anything like me the thought of entertaining all three littles full-time for two weeks is a daunting prospect. Best to have a few field trips up your sleeve I find, to keep the whole family sane. I’m now six years into parenthood and truth be known I’ve exhausted every Disney movie known to man, so you can imagine my delight when an email landed in my inbox on Monday morning about Belfast City Council’s Spring into Easter Festival, a four day Easter programme of activities with events for children happening in and around Belfast City Hall. Anyway, silly running aside, my mission was accomplished and I managed to secure tickets for the girls and I for a magic show and a chocolate making workshop with Aunt Sandra’s. Ok, I admit it, the chocolate making workshop is more for me. Aside from the ticketed events, the City Council will also have Spring Koi ponds, a Spring Fling dance workshop, a vintage car display (Saturday and Sunday) and some of NI Drift Series’ coolest sports cars (Monday and Tuesday). As well as Phil’s Farmyard, face painters, balloon modellers and an array of colourful street theatre to keep everyone entertained. You can find out more about the festival and events planned here. We’re also planning a trip to Kiltonga to feed the ducks, a trip up north to enjoy Portstewart Strand and a bit of surfing and bodyboarding, beachcombing around Holywood/Cultra and a journey to Slieve Gullion Forest Park in search of fairies. If time allows we’ll check out Curiously Comber on 24th March. When the historical town of Comber will be transformed into Alice’s Wonderland for the day. Featuring a Mad Hatters Tea Party, tours of the town with the white rabbit, street theatre, live music, workshops, a petting zoo and more. 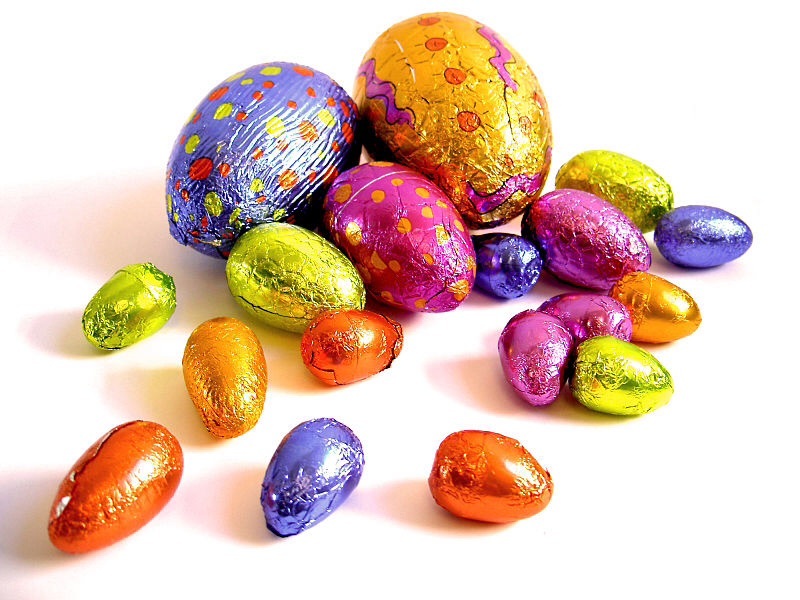 We may even get to experience Easter Egg Decorating at Rowallane Garden in Saintfield. Rowallane is a National Trust venue and I thoroughly recommend paying for membership for the year, if you’re always looking for places to take the kids this membership will pay dividends over the course of the year, find out more here. I would also highly recommend visiting the Gruffalo Trail at Colin Glen Forest which is also free to explore. If you have any recommendations for free events/activities to help amuse the littles feel free to share and use #wisdomandpennies. My advice for the holidays is that of the Scouts “Be prepared”. Godspeed fellow parents! P.s. If in doubt hit IKEA!